Do we spread panic more than bugs spread disease? There are 3,000 species of mosquitoes worldwide, per National Geographic. A book by Gale Lawrence from 1979 says there were 2,000. I gather from this big increase that scientists are discovering new species all the time. Although only three species are said to be troublesome for humans, there is nothing to say a fourth one won't be discovered in time. Where is the wisdom in spraying chemicals all over various areas of land and standing water to try to combat Mother Nature? Haven't we as a society learned from history that human-made chemical concoctions in the environment can lead to serious trouble? Mosquitoes usually prefer horses, cattle, and birds to people, per National Geographic. Their benefit is that many animals feed on them, e.g., migratory songbirds, frogs, turtles, bats, dragonflies, spiders, water bugs, minnows and sunfish. There are laws that are supposed to protect migratory songbirds for one but it appears they might be being ignored. Besides bees, bats and other plants and wildlife being horribly impacted by pesticide spray, another big problem with spraying pesticides on mosquitoes has been the production of pesticide-resistant insects. Having them mutate or removing them completely will have consequences that nobody can predict. The National Geographic article also includes the statement, "global efforts to stop the spread of mosquitoes are having little effect, and many scientists think global warming will likely increase their number and range." I happened to learn about the NYC truck and aerial applications through the emergency management NYC government site @NotifyNYC on Twitter (twitter.com/NotifyNYC). 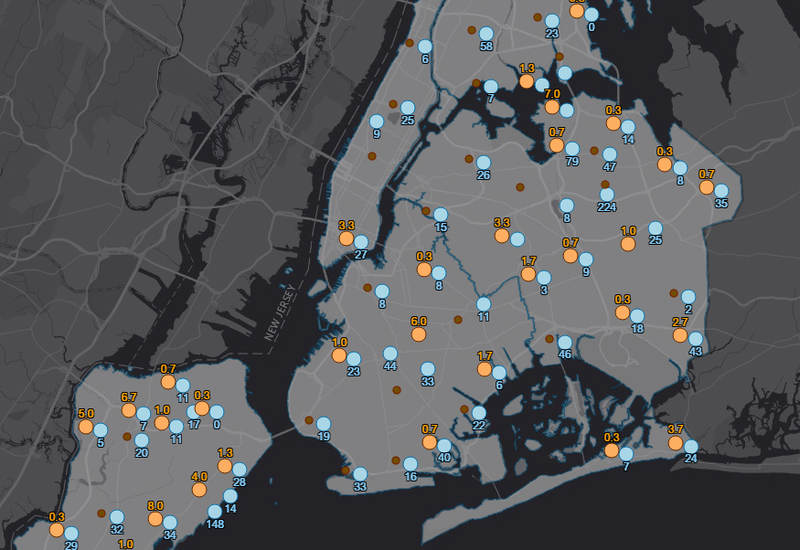 These are the areas where NYC is being or has been recently sprayed: http://www1.nyc.gov/site/doh/health/health-topics/west-nile-virus-spray.page. Look for the names of the chemicals used so you can study their ingredients for yourself. Florida, South Carolina and New York are some of the states which have already been sprayed for Zika virus. See this article in Mother Jones with the headline Spraying Pesticides May Not Kill Zika Mosquitoes. While interested parents and others are not necessarily chemical engineers, we are all concerned for the general safety of people, wildlife, plant life and natural resources such as water, land and air worldwide. There are many sources of information that we can familiarize ourselves with and make up our own minds. We can also contact our politicians. As a member of The Guardian news network, EarthIsland.org reported 9/5/16 US Beekeepers Fear for Livelihoods as Anti-Zika Toxin Kills 2.5m Bees. As reported 7/6/16 in a Free Thought Project article, a "Massive New Study Suggests Pesticide the Cause of Microcephaly — NOT Zika Virus." We should not sit idly by and refuse to think about the consequences of public health recklessness paid for with taxpayers' money. 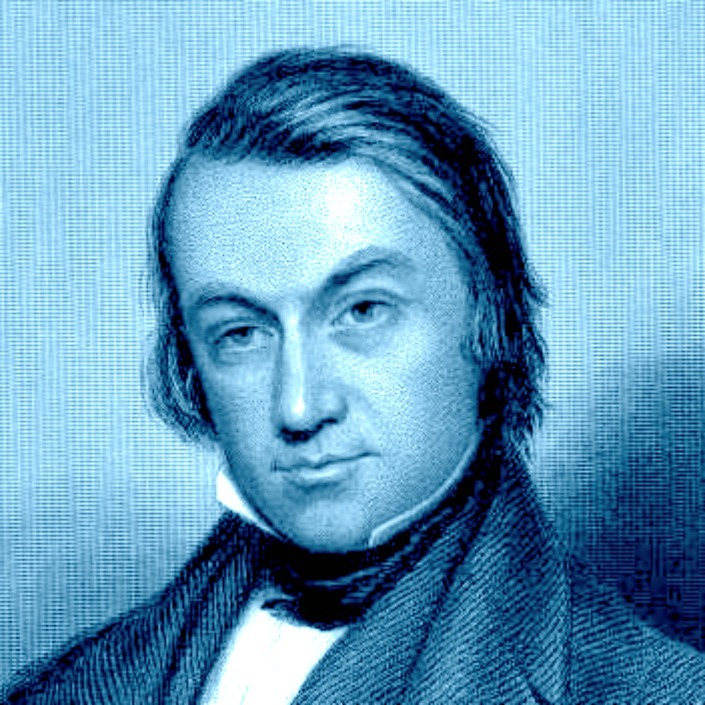 Charles Mackay was the 19th century author of Extraordinary Popular Delusions and the Madness of Crowds which is still in vogue and available at Amazon.com in various formats including Kindle. It was he who said such things as, "Men, it has been well said, think in herds; it will be seen that they go mad in herds, while they only recover their senses slowly, and one by one." Whether or not we are toxicologists or biologists or entymologists, what we do know from common knowledge is that we do not want to be subjected to toxins nor to resurrect the days of DDT. You do not want to shop at a green grocer and walk home under drift from chemical sprays. 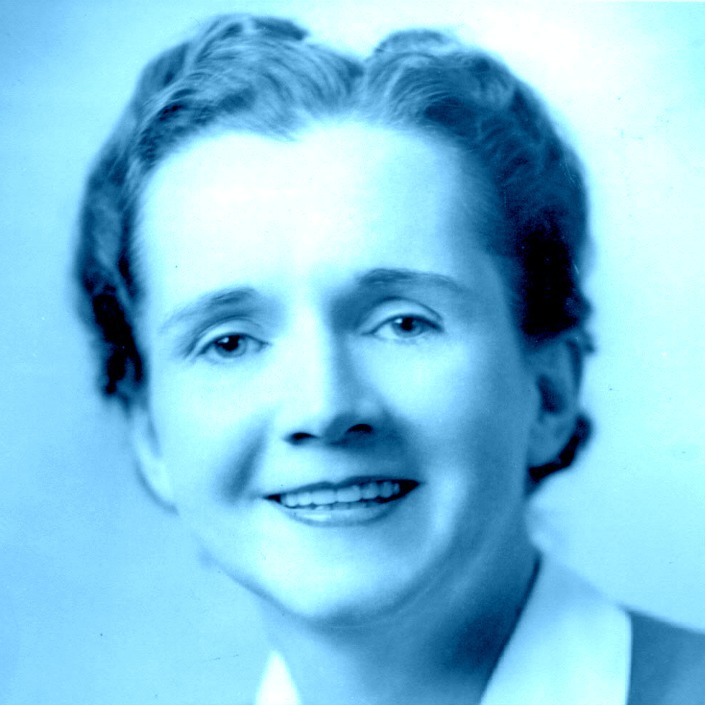 Following the work of Rachel Carson and others who came after her, there are ongoing discoveries being made that should caution us all the more to tinkering with nature and going down a slippery slope. 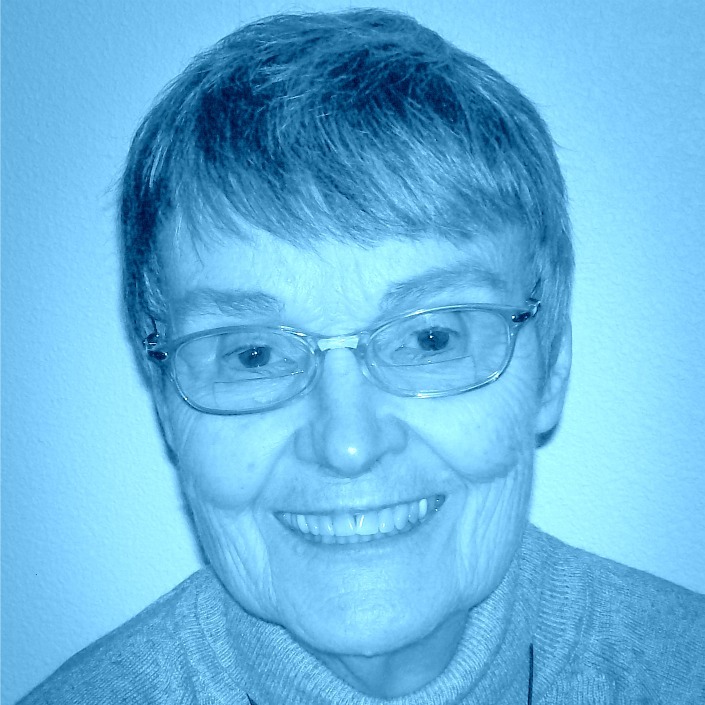 Theo Colborn did pioneering work in endocrine disruptors as reflected in the book Our Stolen Future published in 1996. "MONTAGNE: And Zika funding has been delayed for months. How are they going to resolve that impasse? DAVIS: There is a $1.1 billion bill on the table, but Democrats oppose it because it excludes Planned Parenthood from the list of providers that are eligible for funding for contraception to help combat the spread of the Zika virus. Democrats want to rework that provision. It's unclear how they're ultimately going to resolve it. But I spoke to aides in both parties who say they are absolutely confident they will work out a deal before the end of the month. Congress is facing increasing pressure to get it done, which is when it gets things done. The head of the Centers for Disease Control and Prevention warned lawmakers last week that they're almost out of money. And there's also increasing political pressure to act because one of the states hardest hit by the Zika outbreak is Florida, a critical battleground state." RICHARD BUGMAN FAGERLUND (@ASKTHEBUGMAN) wrote this letter to his city council in Las Cruces NM. He posted it on Facebook 9/5/16. He gave me permission to blog it here. He has written other related posts which are also excellent, such as the one above, this one about Roundup applied at elementary schools posted 9/3/16, and this one about DEET (which is an unsafe but approved mosquito repellant) posted 8/3/16. He informed me that I may repost anything he posts on Facebook. Thanks to Leslie for reposting this one. I sent the following long letter to the 9 trustees of Vector Control and the city council as I said I would. Happy Labor Day weekend. I wrote you before concerning the application of herbicides like Roundup and their hazards. This letter is equally important as it addresses mosquito spraying. First, the pesticides used for mosquito spraying are hazardous to humans, animals and beneficial insects. Even if they have a lesser toxicity than other pesticides, they are not safe. 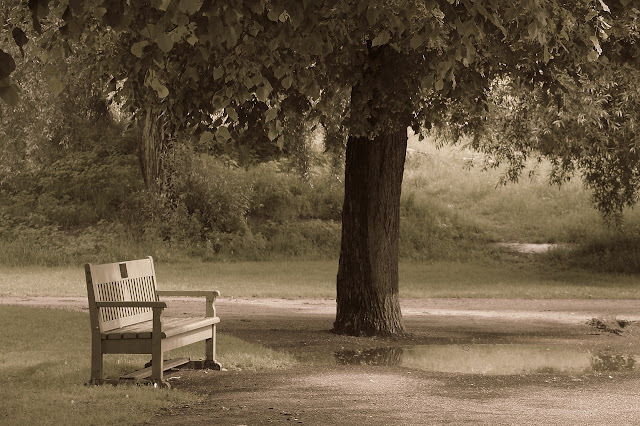 There are people in your communities that have compromised immune systems and possibly Multiple Chemical Sensitivity (MCS) and they can be severely impacted by pesticide exposure. 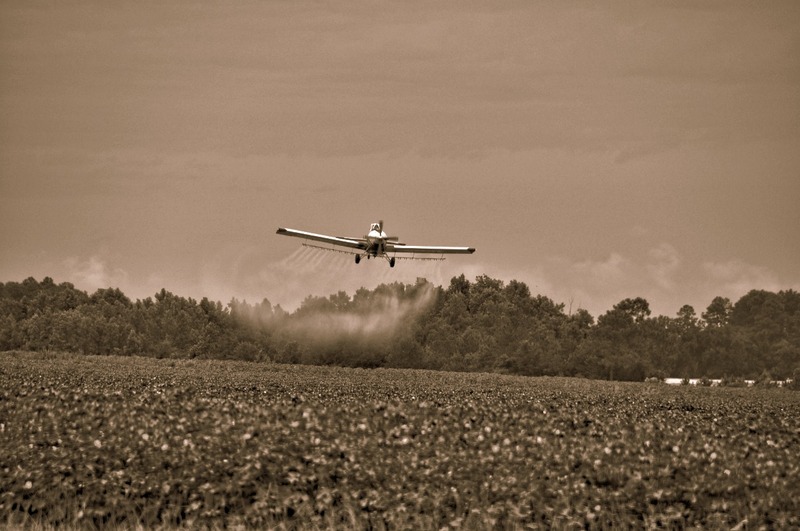 The pesticides, when applied by airplanes or trucks can severely impact the environment. Recently a mosquito spraying in South Carolina killed over a million honeybees. If you are spraying for zika mosquitoes (Aedes aegypti and Aedes albopictus) at night, it is not at all effective. These mosquitoes are daytime biters and will be hiding someplace at night and will not be affected by the pesticides. Honeybees will because the pesticide will settle on all flowering plants in the area and the honeybees will come in contact with it when they visit the flowers. Even when they spray during the day, they will not get most of the mosquitoes as they are low to the ground and on private property. Zika mosquitoes don’t breed in large ponds or other standing water, but mostly in small containers and even in small puddles. Spraying pesticides from planes and trucks is not the answer. They can be controlled by homeowners on their own property and city and county agencies can control them on their property using the same methods. It is all about education. It is the responsibility of government agencies to educate the public, not endanger some people and destroy the environment. There is no place in any constitution that requires any government agency to apply toxic pesticides to protect the public. As mentioned, it is all about education. This is what you need to pass on to all of your constituents and ask them to follow it. They have to reduce standing water where mosquitoes can breed. Some species of mosquitoes, including the zika mosquitoes only need a half inch of standing water and eggs of some species can hatch in a week or so. Make sure they change any pets drinking water and birdbath water. Make sure there are no old tires on your property. If they have to have some, drill holes in them so water will drain. Any plastic or metal containers should be upside down so they can't collect water. It wouldn't hurt to build a bat house and encourage bats. A single bat can eat several thousand mosquitoes in one night. If they have cots or picnic tables outside that they may use in the evening, mosquito netting will help. When they go outside, wear a good Non-DEET mosquito repellent. Here is a recipe for a very good repellent. Combine in a 16 oz bottle: 15 drops lavender oil, 3-4 Tbsp of vanilla extract, and 1/4 Cup lemon juice. Fill bottle with water. Shake. Ready to use. If the people follow these suggestions, you should never have a zika problem or a West Nile Virus problem. Your agencies can use larvicides on ponds or other bodies of water to control WNV mosquitoes who will breed there. I attached my resume so you know my qualifications for even getting in touch with you. Thanks and have a pest-free and pesticide-free future. For all intents and purposes my review of the available evidence strongly suggests that the Zika virus is just another fabricated threat designed to support even further use of profitable but unproven and highly ineffective products like vaccines. For a quick list of some of the most common toxic threats to avoid during pregnancy, take a look at this infographic. When pregnant, you should take extra care with the foods you eat and the chemicals you use in and outside of your home. There are many sources of toxic exposure that may put you, and your unborn baby, in harm's way. If you are expecting a child or know someone who is, share the above infographic on the most common environmental toxins that pregnant women should avoid.